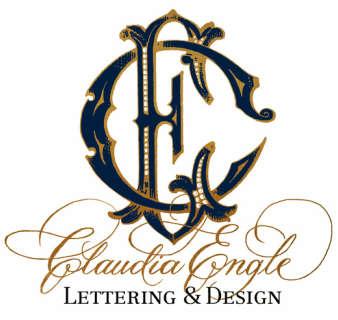 ​A personal monogram can be used throughout one's lifetime. 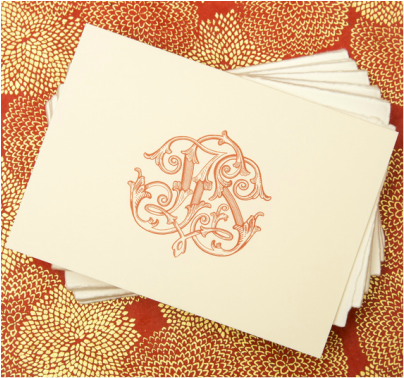 A child's monogram may adorn his or her birth announcement and items in the nursery. 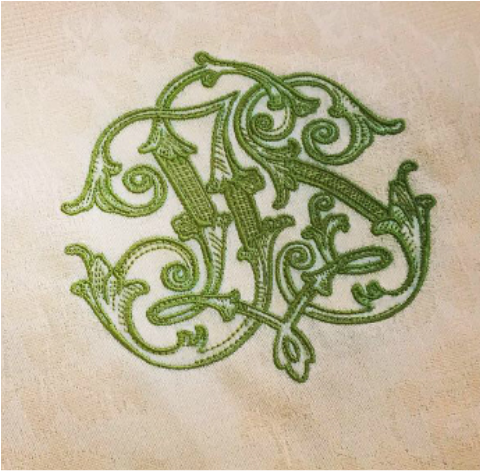 In adulthood, that same monogram should still be fitting for use on any number of items. The monogram should grow with the individual. 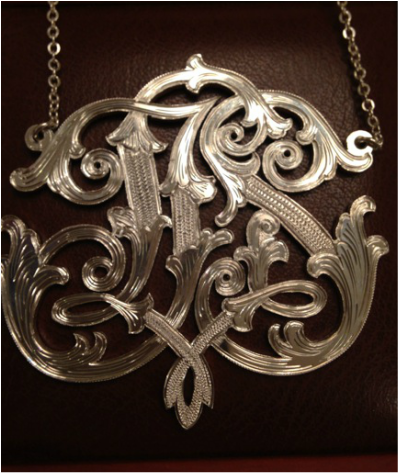 While we traditionally think of using personal monograms on linens and stationery, they have also found their place on various personal effects such as jewelry and clothing.